We believe that sport helps to build confidence and is key to health and wellbeing. Children have swimming lessons in Year 5. Specialist instructors take weekly swimming lessons at Edmonton Green Leisure Centre. 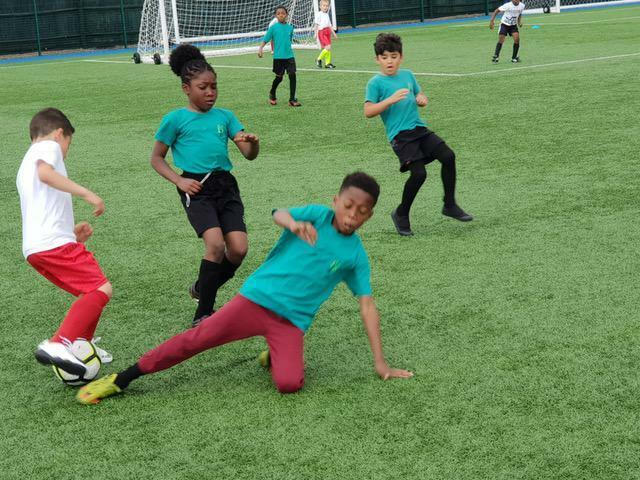 We offer a range of sports and encourage a life-long positive attitude towards healthy living and sport, we encourage children to participate in competitive sport and our school competes as often as possible. 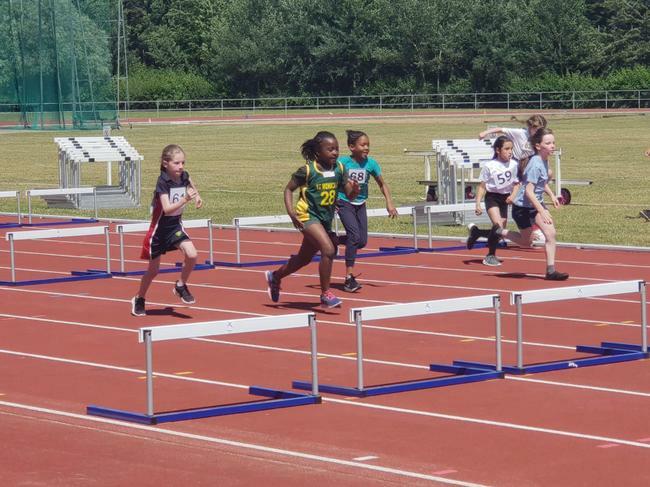 We participate in dance, gymnastics, Tag Rugby, Football and athletics in the borough of Enfield. Our annual sports day takes place at Frederick Knights sports ground. Pupils are encouraged to try a wide range of outward-bound activities during the Year 6 residential school journeys to Pendarren. Classes are available for families with children aged 7-11. Join the FREE weight management programme for families who want to eat healthier, be more active and have fun doing things together. click on the link below for more information on how to apply. Fusion Lifestyle in Enfield is trialling a new Junior membership for all young adults between 8-15 years. As with the adult Choice membership there is no contract tie in at all and it is a fully inclusive membership available for all centres managed by Fusion Lifestyle in the London Borough of Enfield. Membership entitles you to gym use, attending any classes and full swimming pool access. Classes can be paid for as you go should you not want to pay a monthly fee. Click link below for more information and a timetable of activities for children at Leisure Centers in the borough. Free Swimming for under 16s during holidays! charge for children under the age of 16 who are resident in the London Borough of Enfield.